Rainbow bundle value pack of Compatible Fuji Xerox CP115, CM115, CP116, CP225, CM225 printer toner cartridges. 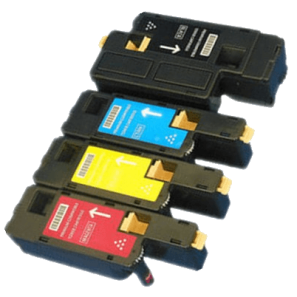 One (1) each of Black, Magenta, Cyan & Yellow ( cheaper quality replacements for CT202264, CT202265, CT202266, CT202267 ) toner cartridges with crisp graphics and sharp text for optimum print quality. 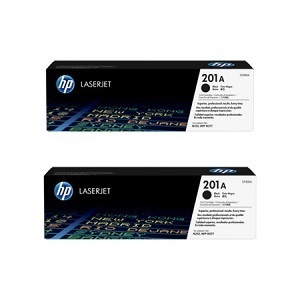 Manufacturer and print quality guaranteed for use with Fuji Xerox Docuprint models CP115w, CM115w, CP116w, CP225w, CM225 colour multifunction and colour laser printers. Overnight next working day delivery to Queensland, Victoria, Canberra, New South Wales, Western Australia, South Australia.